We Offer a Full Planning Service. Free of Charge. We offer our online customers the same free design service as we do to customers who visit us in our showroom. We do this because we believe that we offer our clients a great combination of quality and price, so we can be confident that potential clients will want to purchase their bathroom from us. We are flexible in our approach to how we plan your bathroom so there is an option for clients who want to use an Online Room Planner rather than popping into our showroom, we can’t provide you with a cup of coffee online we’re afraid! However, we can talk to you over the phone or via e-mail, or you can produce your own basic plan with our Free Online Room Planner and we can take it from there. 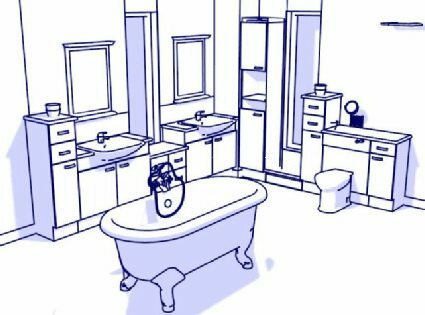 You can use our FREE Online Room Planner to plan your bathroom ideas and try out different layouts. 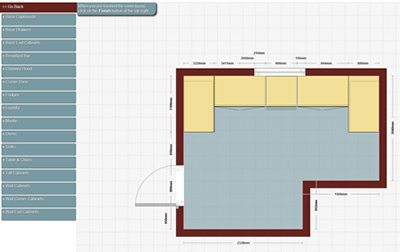 You can choose whether or not you would like us to have at look your layout, or produce a bathroom design plan based on it, or we are more than happy to produce a quote for you based on your layout.